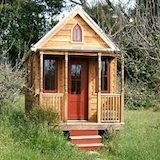 Welcome to the tiny house pictures page. 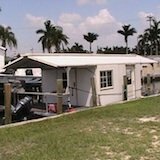 It's here so that you can check out pictures and information on other viewers' tiny houses. You can vote, comment, and ask questions too. It's easy and fast to submit photos of your house too. It's free, of course. You just fill in the form and hit the submit button. Once it's accepted, you'll have your own live page on this web site. I'll give you the website address of your link so that you can send it to your friends and family. They'll be able to view your pictures, read your description, rate, and leave comments. 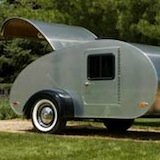 Show us your tiny house! 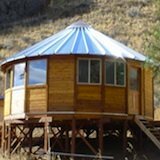 Use the form below to submit pictures and a description of your tiny house. It's quick and easy. To add a picture just click the button and find it on your computer. Then select it.